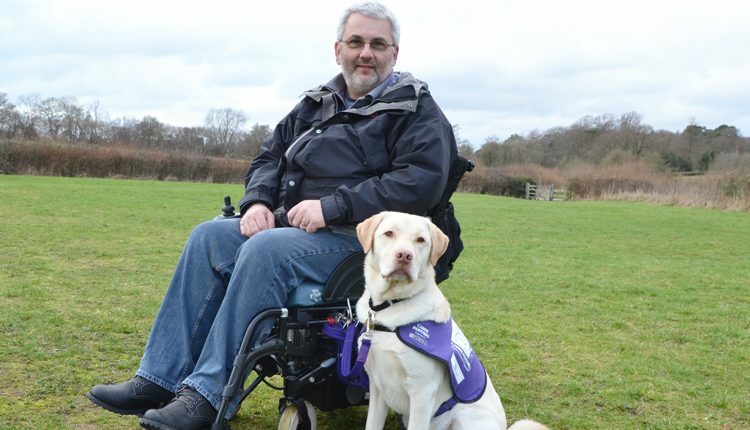 In 2016 Canine Partners took part in The Big Give Christmas Challenge. Between 12pm on Tuesday 29 November, and 12pm on Friday 2 December we managed to raise a staggering £61,007, smashing our target of £50,000. 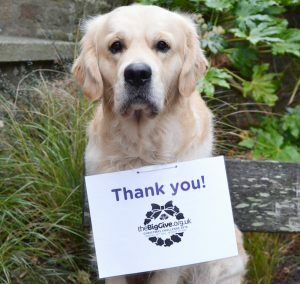 Our aim was to raise £25,000 in donations for our Amazing Dogs Transforming Lives project, which would be doubled to £50,000 by match funding provided by the Clive and Sylvia Richards Charity. In the end we raised a grand total of £61,007 exactly! This amount of money will make a huge difference to us, and will be used to train amazing puppies as assistance dogs to transform and significantly improve the life of a person with physical disabilities. A huge thank you to everybody who donated – you are a part of something incredible. Everyone here at Canine Partners is absolutely blown away by your generosity. The below links will add a reminder to your email programme for when you can start donating! We’ll also include the link to ensure you can go straight through to the donation page.